Adopting a heart-healthy lifestyle is not only the best defense against stroke and heart disease, it is also the ultimate responsibility of each and every individual striving to live a longer, happier, healthier life. 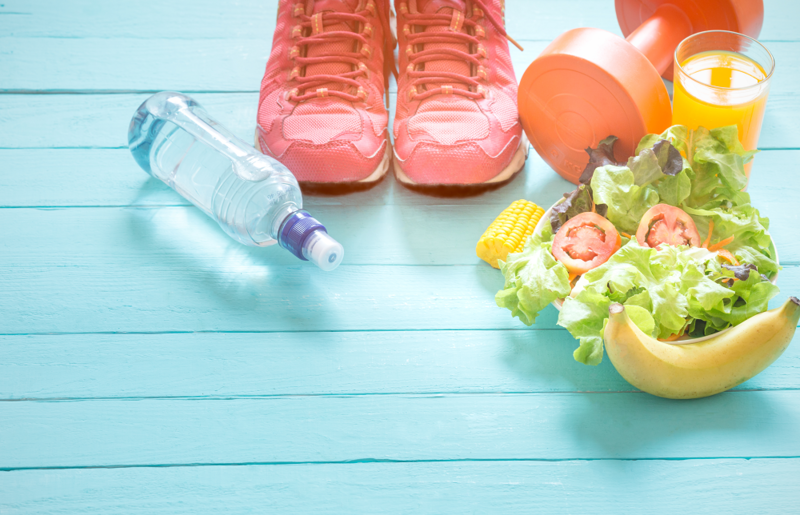 Changing to a heart-healthy lifestyle is not as simple as making up your mind to do it, it requires you to actively work towards the goal each and every day. If you can commit to following the steps outlined below, you can-and will-successfully reduce the controllable risk factors for stroke, heart attack and heart disease. To improve your cholesterol levels, you will need to eat a high fiber diet while avoiding cholesterol, refined sugars and saturated fats. The goal to is lower your overall level of cholesterol to below 200, LDL level to below 160 and triglyceride level to below 150 while boosting your HDL level over 40. Managing the amount of stress in your life can have a huge impact on your cardiac health, especially your risk of having a heart attack. Other factors, such as depression, anger, isolation, hostility and anxiety also play a role. Unfortunately, issues such as these often go hand in hand with each other, and those who suffer from one often suffer from another. Be sure to take a little time for yourself each day to relax and unwind. It has been proven that people who live a sedentary lifestyle have a higher risk for heart disease, so get up and get moving! It doesn't matter whether you go for a nightly walk or sign up at your local gym, 40 minutes of moderate exercise 3-4 times a week has a huge impact on cardiovascular health. Not only will you lower your blood pressure and cholesterol levels, your weight can be better managed and your stress levels will drop. In order to live a heart-healthy life, you will need to monitor your diet. You want to eliminate foods that are high in fat and cholesterol or are nutritionally void, such as red meats, whole fat dairy, white flour and refined sugar. At the same time, you will want to add more fresh fruits and vegetables, nuts, whole grains, beans and legumes to your meals. These high fiber foods will help lower your cholesterol, provide your body with the kind of nutrition it needs and help you maintain your weight. If you are a smoker, stop. If a loved one or friend smokes, encourage them to stop. If you suffer from diabetes, take the necessary steps to get it under control. Approximately 68% of people over the age of 65 who suffer from diabetes will pass away from some form of heart disease while 16% will die from a stroke. If you would like to speak to a cardiac professional about lowering your risk of heart disease, please contact us at our Mesa cardiology clinic.